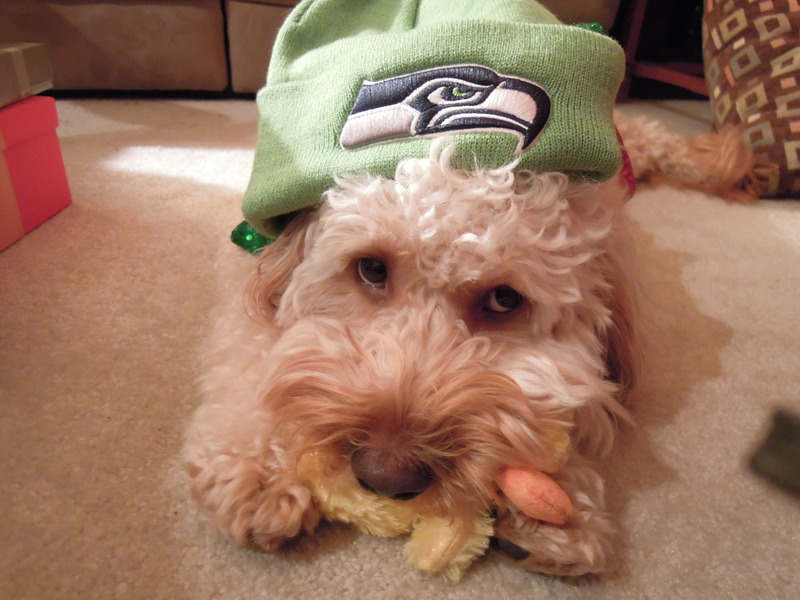 We’ve all got Super Bowl fever – even the dog! We’re heading to Woodinville for our first wine trip of 2015 and no doubt a gathering of Seahawks fans and 12’s as far as the eye can see. Gotta stock up for the big game tomorrow. One word of warning – fireworks can really upset your pets. If you think your neighborhood is going to be celebrating after the game, think about your pets and take the same precautions as you would for 4th of July.